Thitiphon joined ADPC in 2005 to contribute in the project on Coastal Risk Analysis of Tsunamis and Environmental Remediation (CRATER). She currently works in department of Disaster Risk Management Systems. 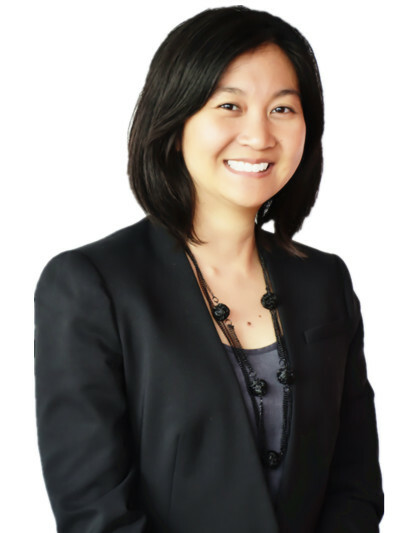 Prior to joining ADPC, Ms. Thitiphon worked as research associate for Swiss National Centre of Competence in Research North-South focusing on environmental activities and stakeholder involvement. She has extensive experience of disaster risk management with special focus on disaster preparedness and environment, post-disaster risk assessment and recovery planning, and capacity building of national and local authorities, communities and schools. Thitiphon is a civil engineer and she has Master's Degree in environmental engineering and management.